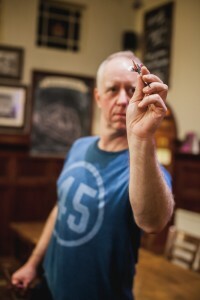 You want darts? In pubs? In London? Hello. 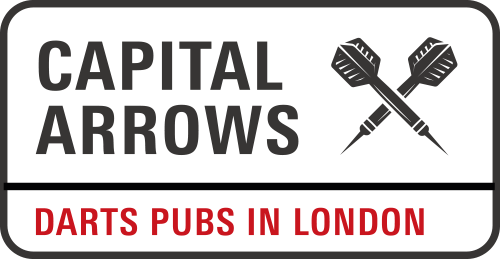 In Capital Arrows you can find information about all of the central London pubs with dart boards. Elsewhere there’s stuff about me, Justin Irwin, sometimes known as the Bachelor of Darts. 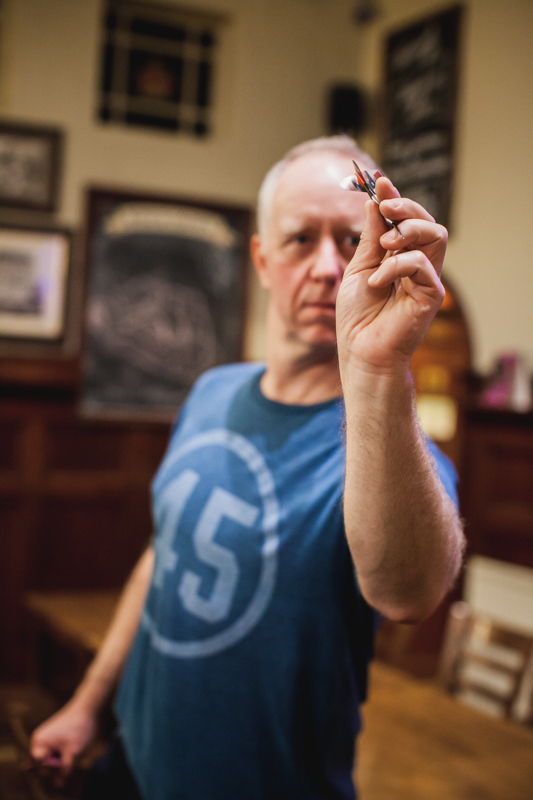 You can read about my year as a dart player, listen to my musings in darts’ finest podcast, or book me – for an event, coaching, or help with your Hollywood darts movie (honest; you won’t be the first). 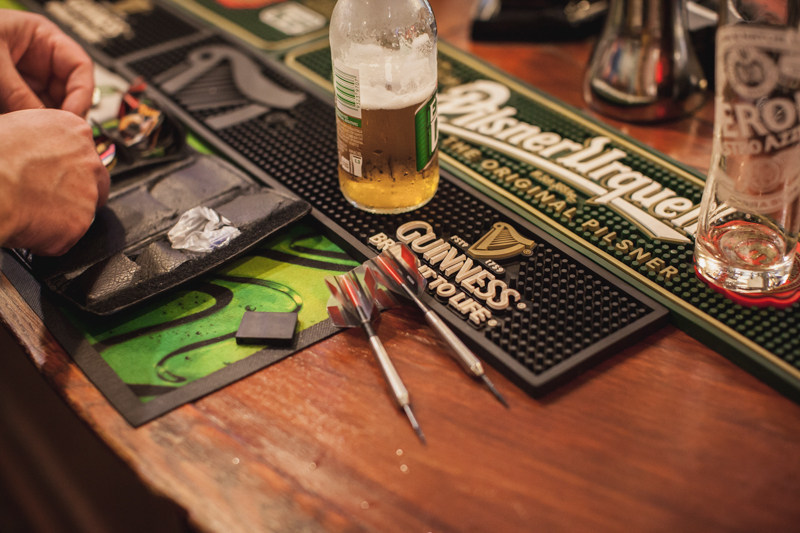 The first ever official darts competition took place 90 years ago at the Red Lion in Wandsworth, South West London. The dart boards of London have been disappearing ever since, and this site is aimed at stopping the rot. Please play in as many of the pubs listed in the guide as you can.